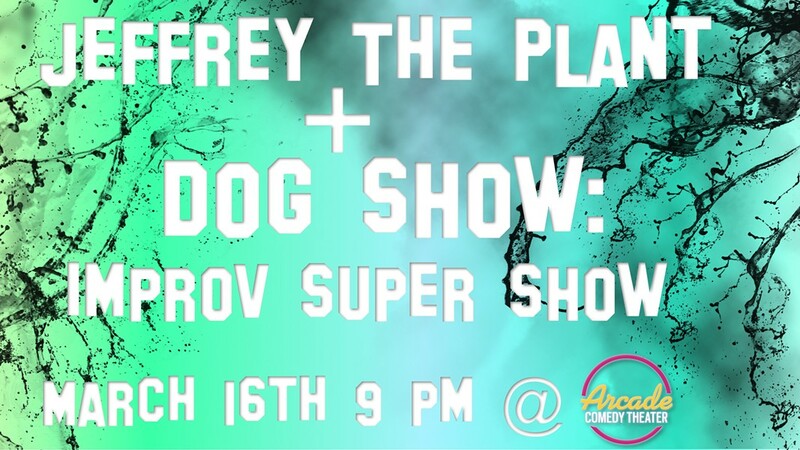 Join long-standing, long form improv team Jeffrey the Plant for a real, weird performance. Games and giveaways during the show. Opening set by the high-energy Dog Show! BYOB!